Ashtyn Davis’ rise to stardom is unlike the experiences of his fellow defensive starters. From having zero offers out of high school to hurdling at the highest level of collegiate track and field to earning his place as a football player, it’s safe to say he’s made it far down the lonely road. Though his collegiate football career began with an injury, it has by no means been defined by one. In fact, that experience has taught him a lot about himself and the game — he probably wouldn’t be the Jaylinn Hawkins he is today without it. 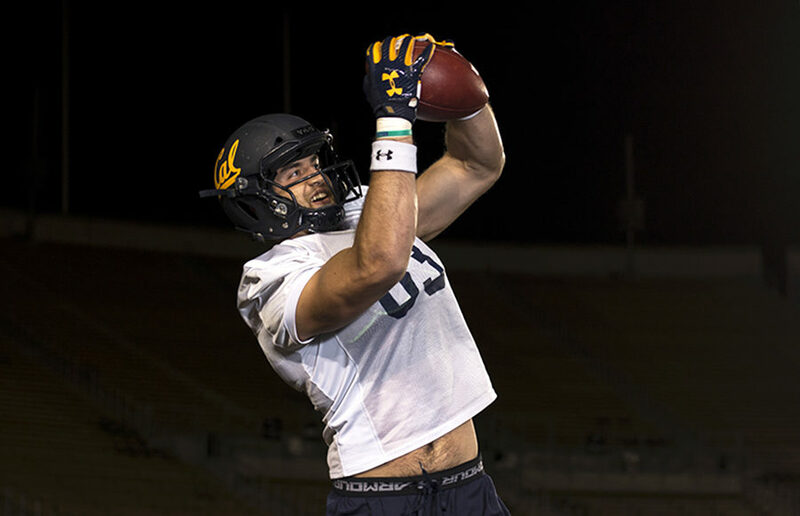 If Cal running back Patrick Laird needed a wingman, wide receiver Vic Wharton III might not be a bad option. Midway through the second quarter during Cal vs. Oregon State, Wharton exemplified that while he is capable of being the showstopper, he can also be a pivotal behind-the-scenes man. If the win against Oregon State has truly pushed Cal back on the right path, this game against Washington will be the main determinant.